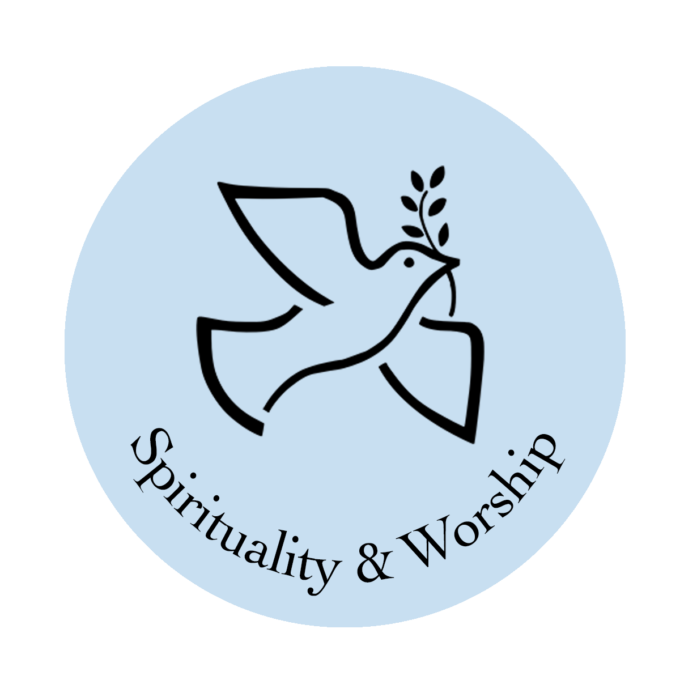 The Spirituality/Worship Commission encourages the work of sanctification/growth in holiness, through worship, renewal opportunities, vocations, ministry of care/outreach to shut-ins, etc. This group helps to realize the broader vision of the significance of evangelization for the life and mission of the parish. 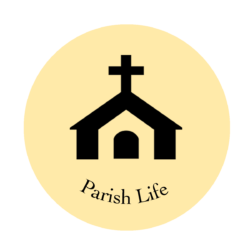 The Parish Life Commission helps build community and foster a sense of belonging. Its members are concerned, interested and sensitive to the communal/social needs of the parish and special groups within the parish. They help promote communication between organizations, coordinate activities and events, and bring freshness of vision into parish organizations. 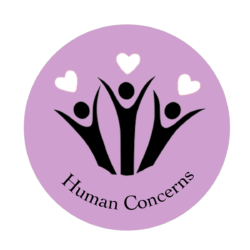 The Human Concerns Commission enables parishioners as individuals and as members of groups that help others with their human needs. They are about fulfilling the social, ecumenical, interreligious and service mission of the parish. Members help people understand and act upon the conviction that social justice and concern for others is constitutive of the Gospel message. 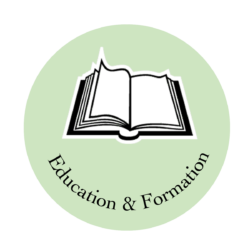 The Education & Formation Commission promotes education, especially religious education, of all members of the parish. They provide leadership and direction in the field of Catholic Education. They foster collaboration among the various educational entities, and insure the parish mission and goals guide the ongoing work of each parish educational entity. 1. Come see what's being discussed at Parish Pastoral Council meetings. 2. Share what you think needs to be discussed. 3. Join in the conversation - Where do we go from here? The group divided into two groups to discuss Goal One of the Parish Prophetic Plan: To continue building strong relationships within our community and beyond. Highlights of each conversation are below. The next parish conversation is scheduled for Monday, May 6, 7 pm. 1. What is the ideal time to serve as leader or you ministry/commission? 2. How do you find and train a replacement? The next Commissions Meeting is scheduled for Monday, October 1, 2018, 7:30 PM in Joyce Hall. All are welcome. The next Commissions Meeting is scheduled for Monday, May 14, 2018, 7:30 PM in Unity Hall. All are welcome. 1. To work toward accomplishing the parish goals identified through the Prophetic Plan. 2. To take those goals back to their ministries/organizations, so they, too, can take action to respond to the goals. A representative from each of the 4 Commissions serves on the Parish Pastoral Council, bringing their insights, shared wisdom, and experience to the conversation. Click to see which ministries and organizations fall within each of the 4 Commissions. Click for information about the Revised Commission Structure.